If you a fitness-freak but just hate spending hours in the gym or for that matter, you just hate pulling up any heavy weight whatsoever, “Cardio” is the real deal for you. 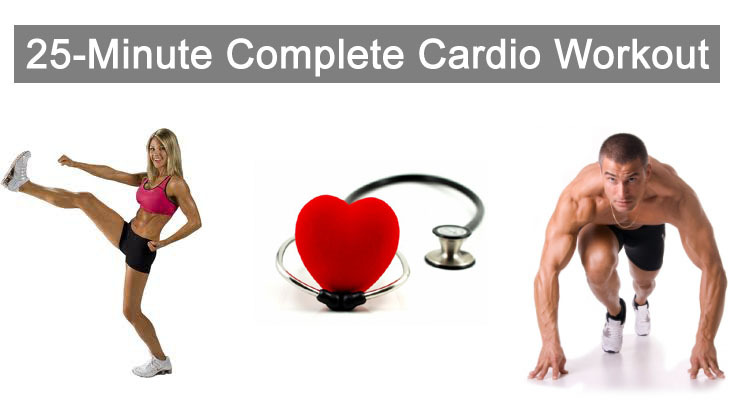 Cardio Exercises produce large muscle movements over a sustained period of time, in order to make sure that your heart rate remains at a value, at least half of its maximum level. A Cardio or Cardio Vascular exercise session raises your heart beat up to a level so that your capillaries start delivering more oxygen to your muscle cells, which ultimately enables your cells to burn more fat. 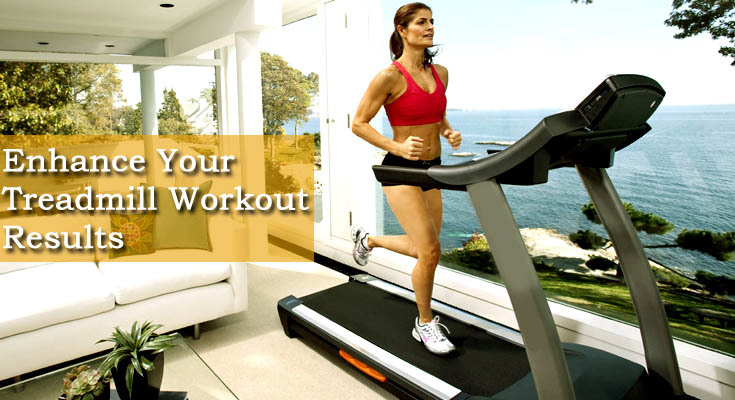 There are numerous benefits of Cardio Vascular Exercise which boosts immune systems and leads to a healthy life. A good pair of shoes that are capable of absorbing cardio impact considerably. The music that motivates you. So this is how it goes “Left knee upàleft knee downàright knee upàright knee downàleft kick upàleft kick downàright kick upàright kick down”. Try to pull up your knee as high as possible, ideally up to chest and put in front kicks, as high as possible, ideally your toe facing your face. This completes for one repetition. Perform as many repetitions as you can, but don’t exceed your warm-up for more than one minute. Stand straight with your legs apart and pick up little bit of weights in both your hands (maybe a water bottle (1000ml) full of water in each hand will do it) and try to posterior swing the water bottles between your legs and then bringing them straight up over the head, in one single motion. This movement uses fewer arms and more hips and focuses on your lower body muscles. You can perform the posterior swing movement for 2-3 minutes of time. Try moving up your right arm sideways, up to your shoulder height and simultaneously also raise your left leg side-ways (as high as you can). Move them both up and down together for 15-20 seconds and then switch both these leg and hand with their counterparts, do the similar movements again for 15-20 minutes. Hold the water bottles (used in step 2) together between your palms, right in from of your chest, with arms semi-extended and now try to move these bottles side to side at a constant height. Perform this movement for 30 seconds; it works on your waist muscles and burns fat. Stand straight and move your hips back and down (until parallel to the ground), now move up to your initial position and repeat this for 10-12 times, this completes one repetition. Make sure you put your butts back first and then bend your knees further. Squats are considered as best cardio exercise for your thigh and hips’ muscles. You can perform squats for 10-12 minutes with an interval of one minute between each repetition. Stand straight with weights (bottles) in your hands and your body weight on your toes and now start air-punching side to side, make your core to rotate and twist. This works on your upper body muscles. You can perform this exercise for 30-40 seconds continuously. Once you are done with all the movements from step 1 to 6. Now you can take a timeout of say 1 minute and then repeat the steps 1 to 6 once more. During the whole workout, it is most important to breathe in and out as much as you can, in order to ensure that you sweat more. The more you sweat more calories you lose.